Australian cricket is enduring one of its worst phases and a run of losses in recent times prompted calls to bring back the two star players before the contests against India. 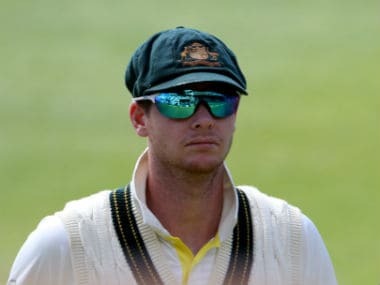 Australian cricket must never again embark on such an acrimonious pay row, the players' union said, after a bruising months-long dispute that rattled the sport was finally resolved. 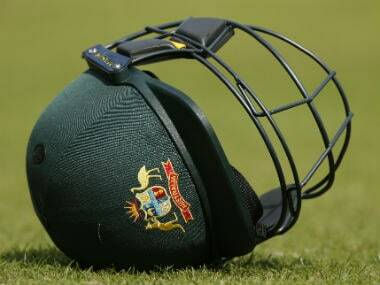 Australia's bruising and protracted cricket pay dispute was finally resolved on Thursday with players and management agreeing on a new "in-principle" deal, ensuring upcoming series against Bangladesh, India and England can go ahead.